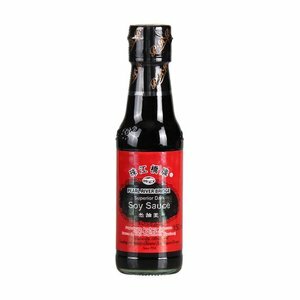 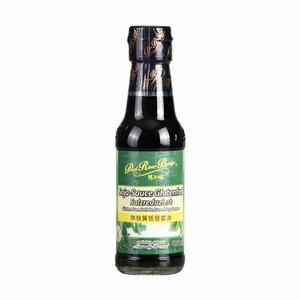 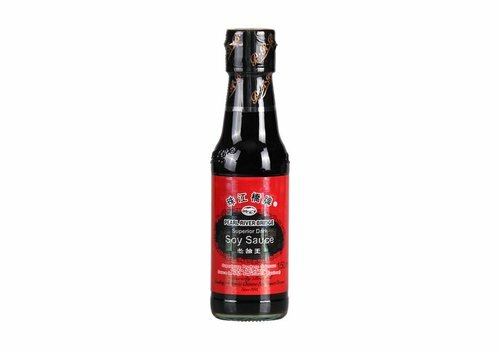 Pearl River Brideg is indisputably China’s number 1 soy sauce. 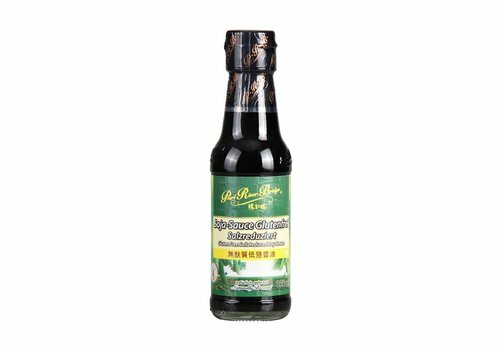 Families have been welcoming PRB into their homes since 1958. PRB’s naturally brewed soy sauce is not only a key ingredient in Asian dishes, but also in international cuisine. Golden label Superior Light Soy Sauce.